When GST was introduced in India for many of us it become a pain! Right from trying to understand it from trying to file it. As it turns out Bollywood too, faces the same problems. Directorate General of Goods and Services Tax Intelligence (DGGSTI) officials have arrested Anupam Kher starrer ‘The Accidental Prime Minister’ director Vijay Gutte in Mumbai for submitting fake invoices and for attempting to fraud Goods and Services Tax (GST) worth Rs 34 Crore! Filmmaker Vijay Gutte’s firm— VRG Digital Corp Pvt Ltd has been accused of taking in fake invoices with the GST of Rs 34 crore for animation and manpower services received from a company that has come under the government scanner for attempting to fraud over Rs 170 crore previously. This is not all, as per court documents Vijay Gutte’s firm has also claimed a cash refund of nearly Rs 28 crore from the government against CENVAT (Central Value Added Tax) credit received for the fake invoices since July 2017! As per the rules if the amount of the tax evaded or if the amount of input tax credit is wrongly utilized or if the amount of refund wrongly taken exceeds over Rs 5 crore, one can be subjected to a hefty fine or can be imprisoned for up to five years. As of now Vijay Gutte has been booked and arrested under section 132 (1)(c) of the CGST Act. The act is related to wrongful availment of input tax credit using bills and invoices that have been issued without any supply of goods or services. According to reports Vijay has refused to cooperate with the ongoing investigation of the case. A Mumbai court has sent Vijay Gutte in to judicial custody at Arthur Road Jail at least until August 14th. 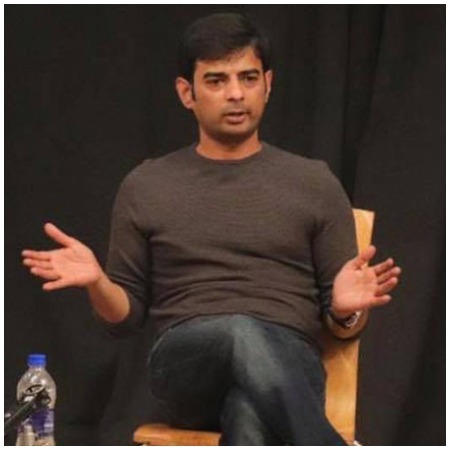 Until now Vijay Gutte has produced three films— ‘Emotional Attyachar’, ‘Time Bara Vait’ and ‘Badmashiyaan’. 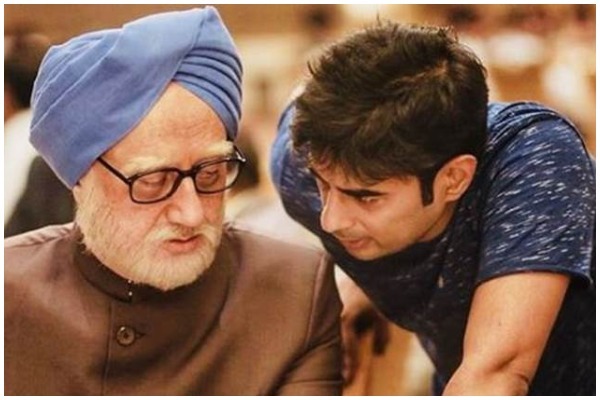 Anupam Kher starrer ‘The Accidental Prime Minister’ is Vijay Gutte’s foray into directing. The movie is based on Sanjaya Baru’s memoir on former Indian prime minister Manmohan Singh. ‘The Accidental Prime Minister’ is slated to release on December 21st. Next : Priyanka Chopra Breaks Silence On Her Rumoured Engagement With Nick Jonas!